This is your catchment plan for South Cumbria, it has been developed by a wide range of partners and is open to everyone to shape and influence. This is your area and your plan. Our plan is about action and opportunities, we don’t want to spend endless time writing a new static document, we want to be out there putting our plans in place. However, it is vital we have a plan: delivering actions, raising awareness and gathering support all relies on management and communication. 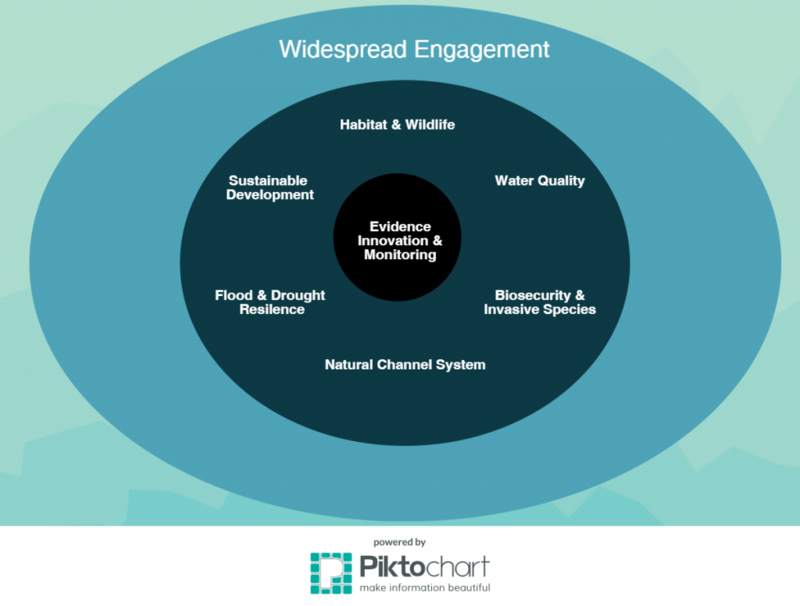 Check out our catchment data portal to review data and evidence in support of the plans. The catchment pages opposite review and highlight the opportunities and actions needed for each of our 5 catchments. If you would like to shape the plans further or have any comments please share these with us via the discussion forum. This keeps the plans evolving so we can all enjoy the benefits whilst protecting our landscape for future generations. 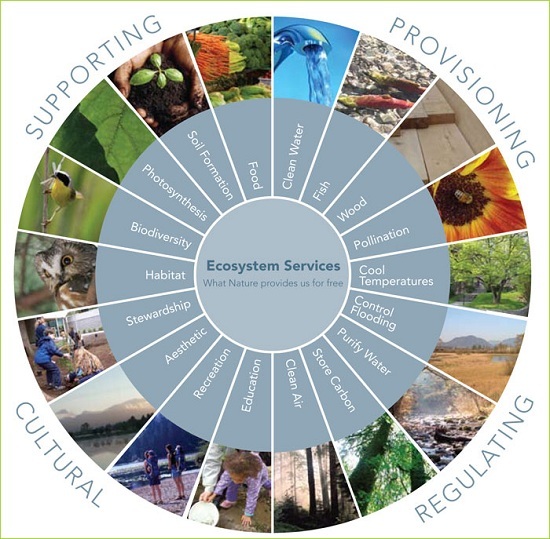 A healthy, sustainable and diverse catchment system, providing a wide range of benefits which are valued by all. 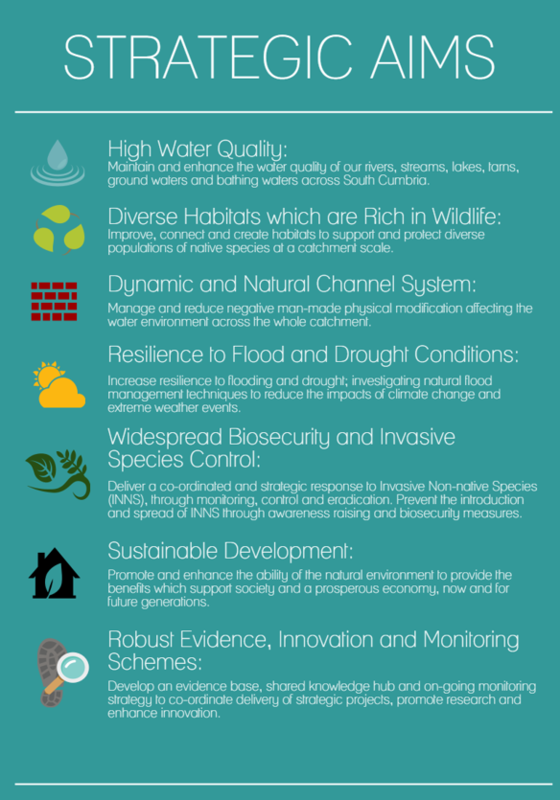 Why do we need a catchment plan? The spectacular location of South Cumbria supports a wide range of habitats which are home to some of our rarest and most loved species. 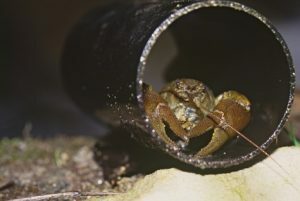 These include Atlantic salmon, freshwater pearl mussels, otters, kingfishers and the native white clawed crayfish which we aim to protect and celebrate. Rivers and the wider landscape are important to us all, whether we walk alongside them, play in them, make a living from them or just rely on the supply of water they provide. Although on the surface this may look like a healthy landscape, it isn’t always the case: what we often believe to be natural is in fact shaped by human hands over century’s. Additionally, pressures on our rivers are evident everywhere; diffuse pollution, abstraction, invasive non-native species, a lack of habitat and a legacy of channel modification all combine to influence the state of our rivers and wider landscape. Therefore, we are coming together to develop a ‘catchment plan’, identifying issues and priorities, recognizing opportunities and pooling resources to deliver more than ever before for the landscape of South Cumbria, leaving a lasting legacy for future generations. What would you like to see for the catchments of South Cumbria in 10 years time? What do you love about your local river? Ultimately, our landscape is a central asset underpinning a large part of our economy. Therefore, it is important that all of these services are working together and the benefits are recognised. Freshwater systems provide us with a large range of benefits entirely free of charge, however, these are frequently undervalued. Furthermore, many services are not managed sustainably, thereby depleting the resources for future generations. Accelerated loss of species and changes to habitats, largely due to human interference, threatens the ability of our landscape to continue to provide these essential benefits. We need to meet the needs of the present without compromising the needs of the future. Becks to Bay recognizes that many factors contribute to the health of our catchments and that these factors don’t operate in isolation. Therefore, we have established the following seven themes to guide us in our work. These themes all interlink, enabling us to look towards delivering multiple benefits through our projects. Key to all of these is connecting, engaging and involving a wide range of audiences including local communities, businesses and landowners.